Tile Giant has signed a deal to launch an exclusive range of tiles curated by the leading consumer decorating title. The six-strong capsule collection is set to launch this month both through the Tile Giant website and from selected stores nationwide. 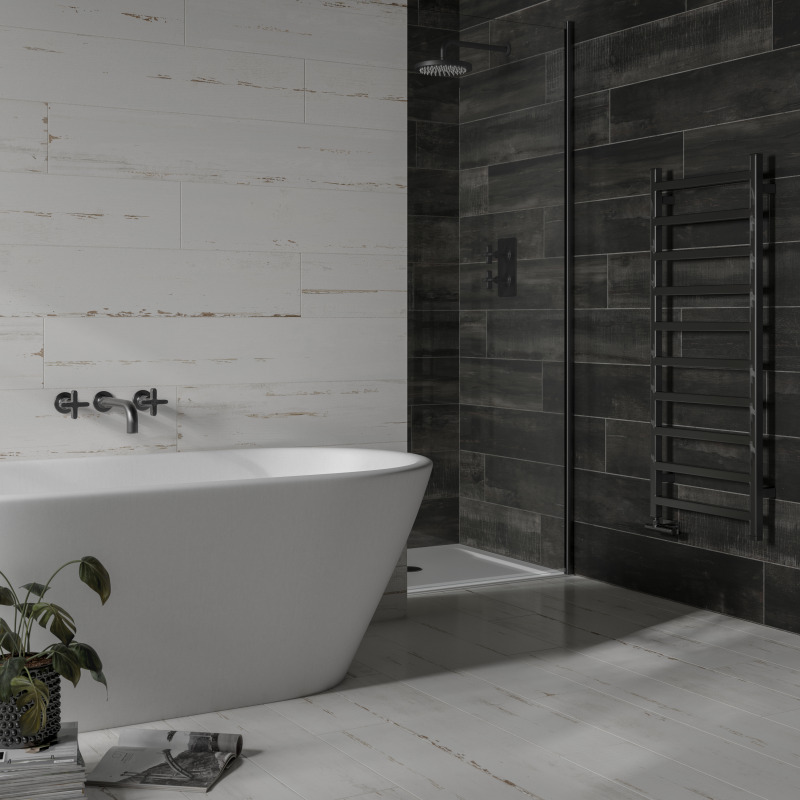 The collection has been put together based on trends identified by the panel of design experts at both Homes & Gardens and Tile Giant and will feature monochrome patterns, muted Mediterranean tones and encaustic-style patterns. Tile Giant managing director James Heese said: “When it comes to inspiring decor for the home, no one is more experienced than Homes & Gardens. They’ve been setting the standard for home style for the past 99 years. Cottage - Available in a palette of classic white, grey and soft pastels, with a handmade appearance to give a rustic feel. Available in gloss or contemporary matte. 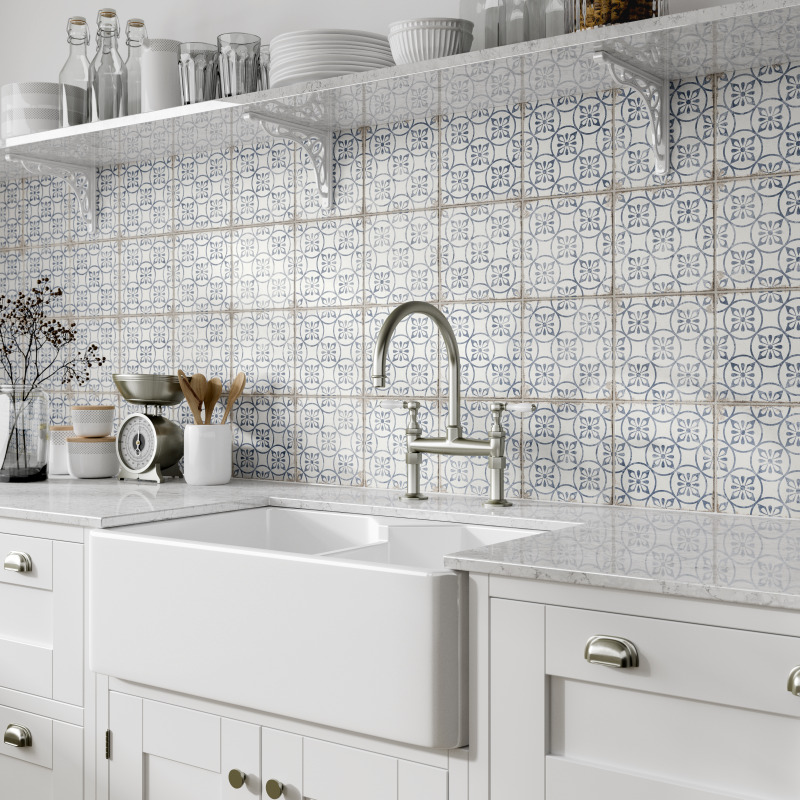 Formentera - Distressed, patterned, porcelain wall and floor tiles create a vintage or mediterranean feel. Chatsworth – Wall and floor tiles with a a subtle stone effect to offer a vintage feel that will add character. Coordinating plain stone effect tiles in two neutral grey shades complete the look. Silva – Water-resistant, porcelain, tiles to create a natural wood effect. Available in a choice of five shades. Umbra - A more contemporary style, the premium Italian porcelain tiles are designed to replicate the look of lightly distressed and aged wood. Available in three colours. Amiata – Available in a mixture of sizes to create a modular pattern. Available in a choice of four subtle shades, the Italian porcelain offers a lower maintenance option to glazed porcelain.